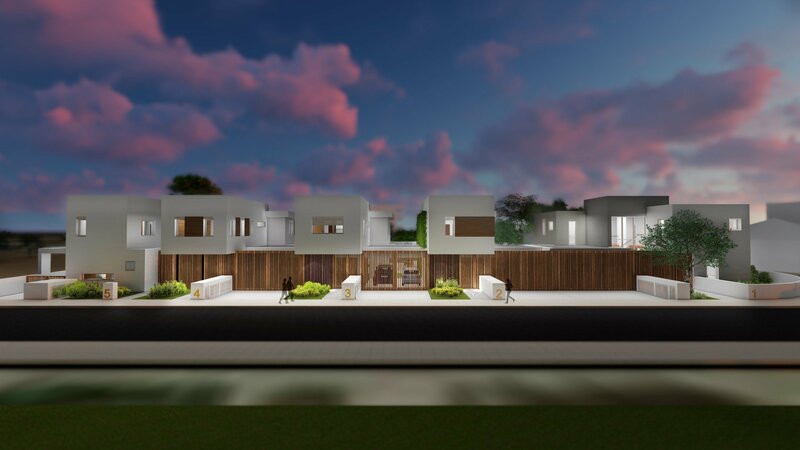 The 5 Jewels Residence an exclusive villas, offering the highest standard of privacy, luxury, security and unique design. 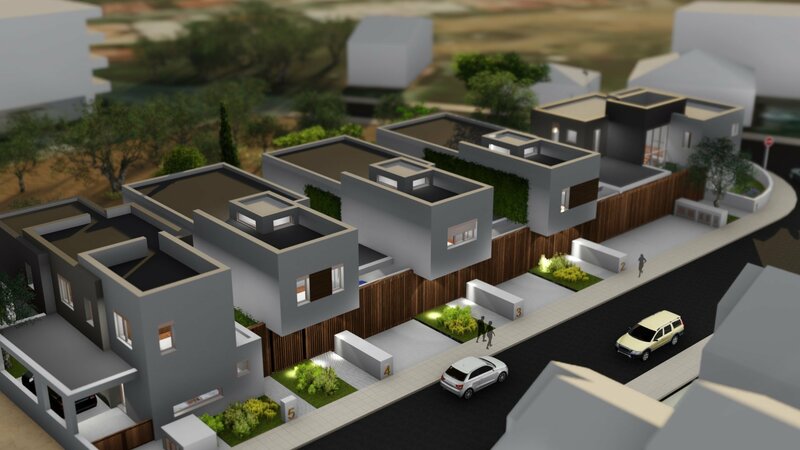 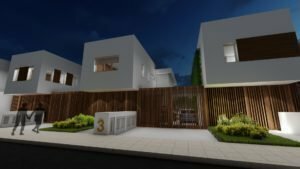 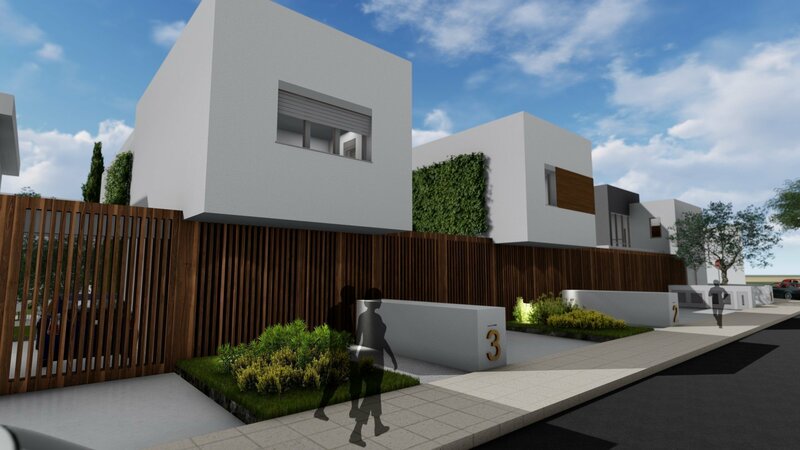 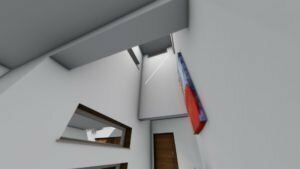 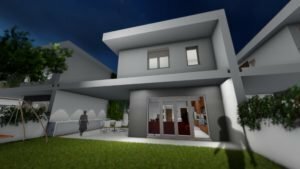 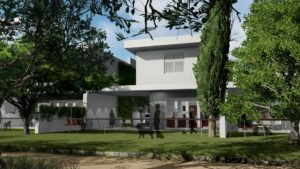 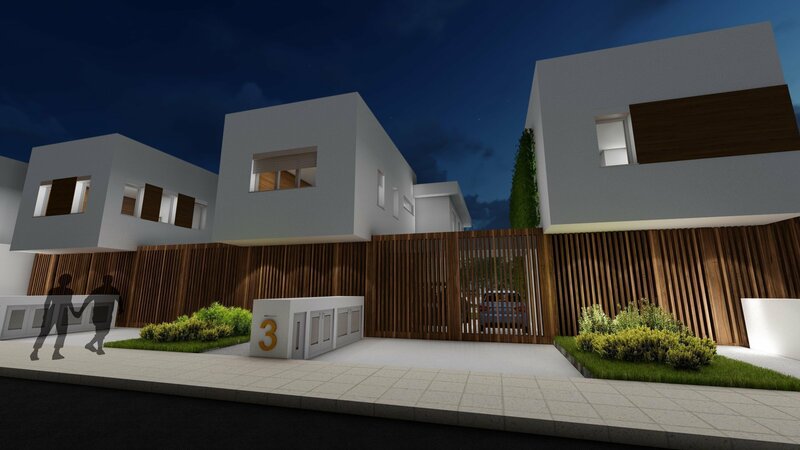 This unique project includes 5 detached villas, with 3 bedrooms. 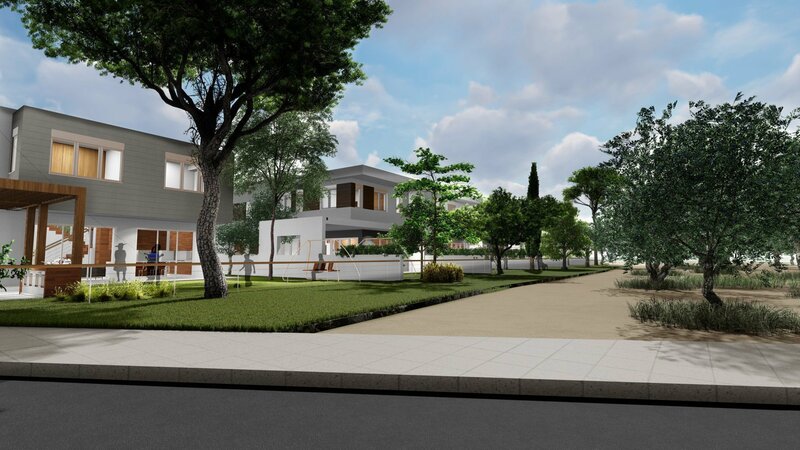 Located in Lakatamia/Nicosia, the Capital of Cyprus. 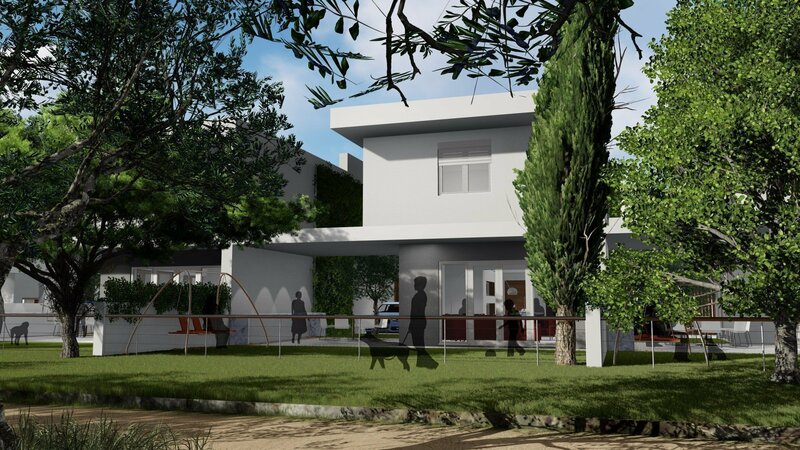 This villas offer modern functional, large living areas, sizeable bedrooms and spacious plots. 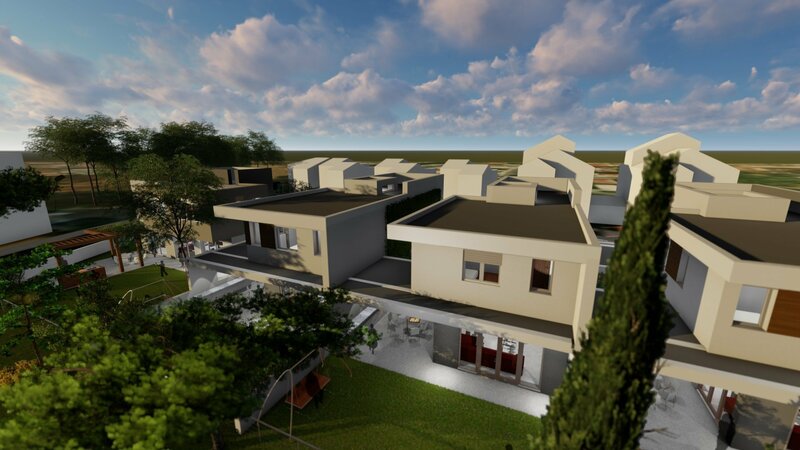 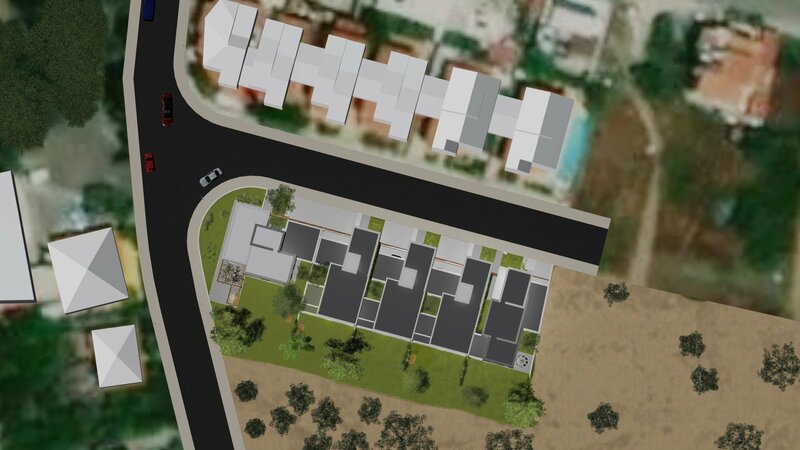 Villas for sale in Lakatamia also offer comfortable parking, large garden and privacy entrance A short drive from Nicosia Town and a short drive to amenities and services, places of interest and malls. 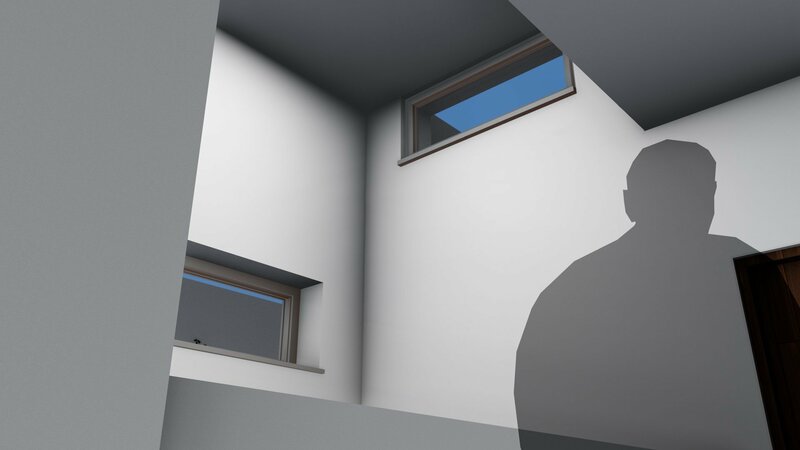 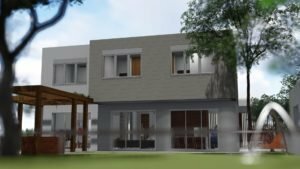 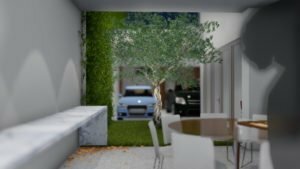 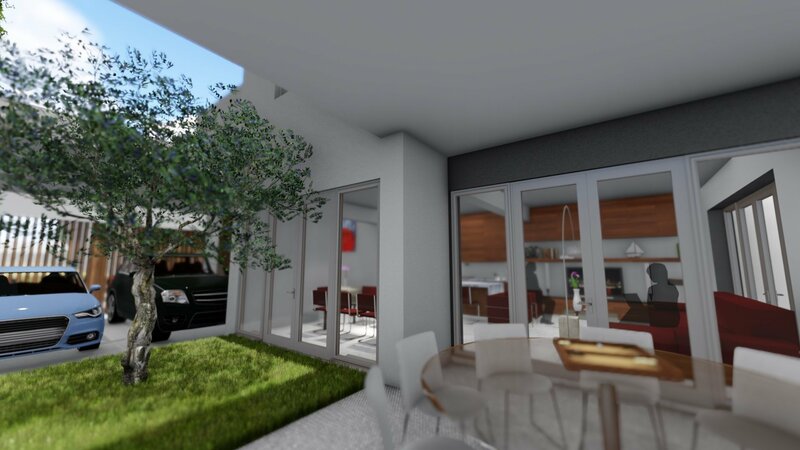 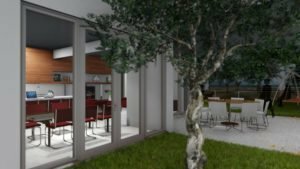 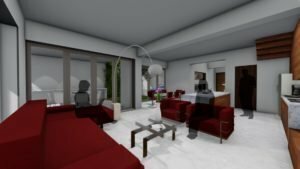 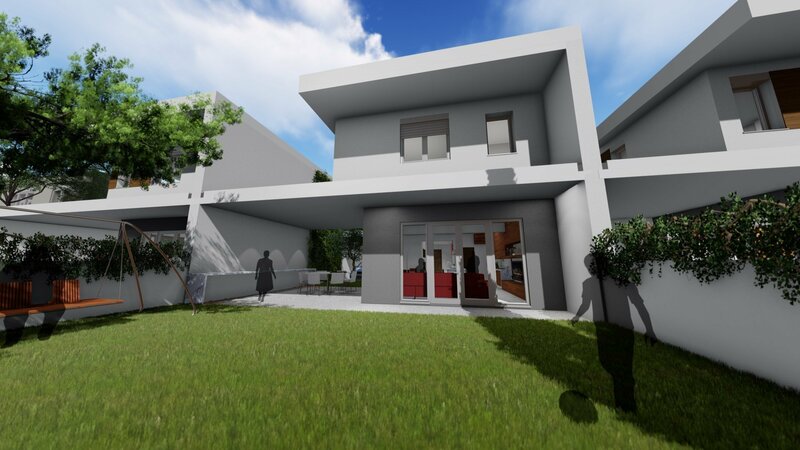 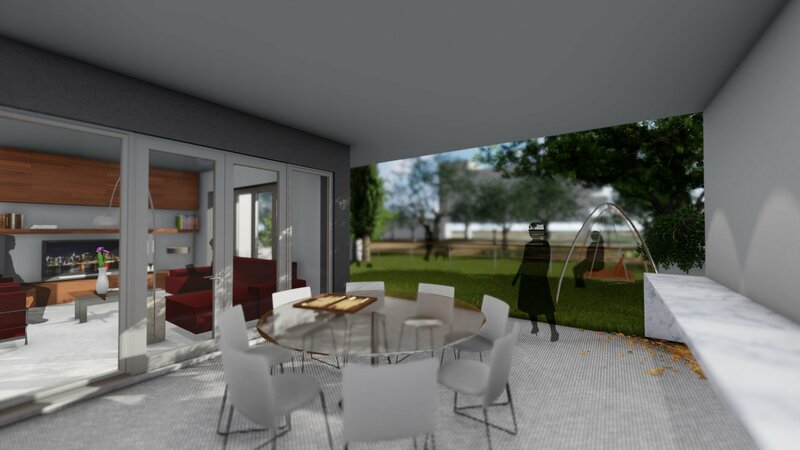 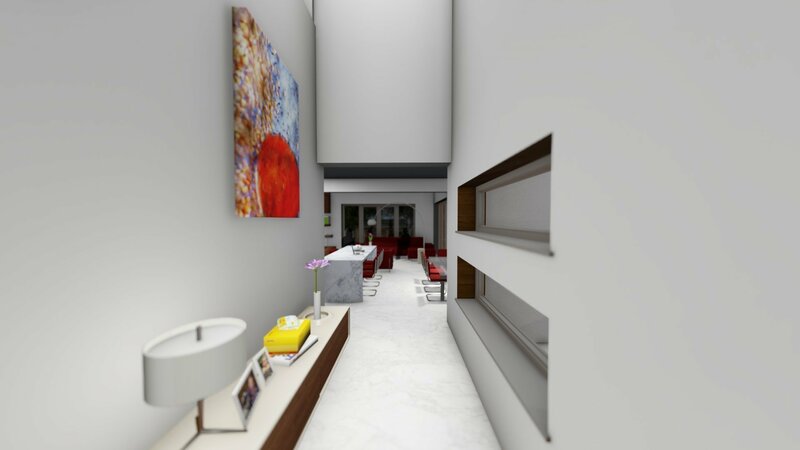 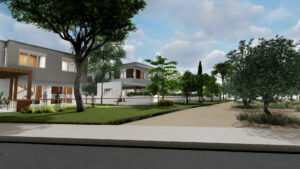 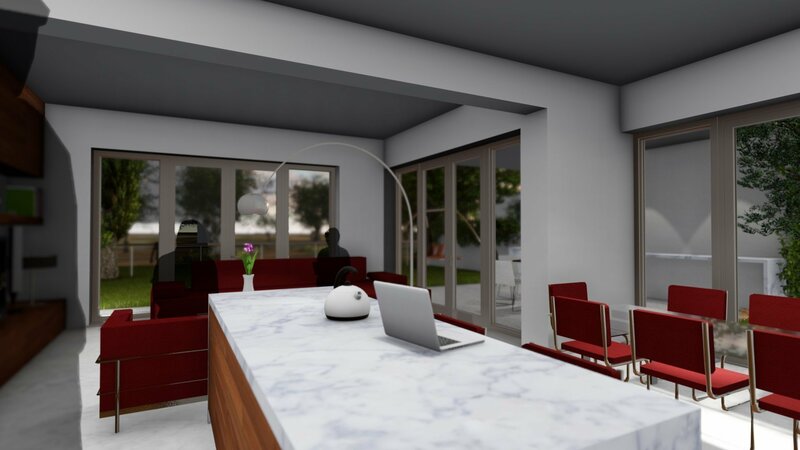 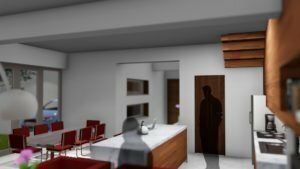 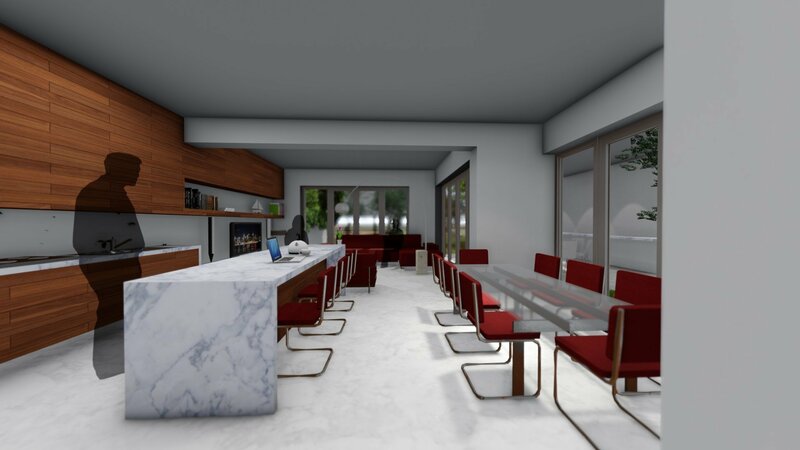 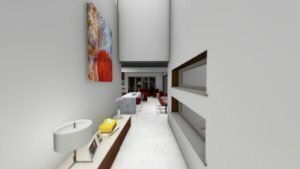 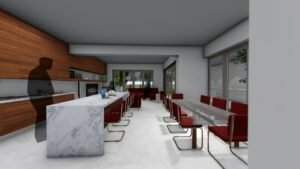 If peace of mind is one of the prerequisites, then this project will prove favourable as their positioning, on a secluded yet accessible site, offers a quiet and peaceful ambience for the perfect home in Nicosia.